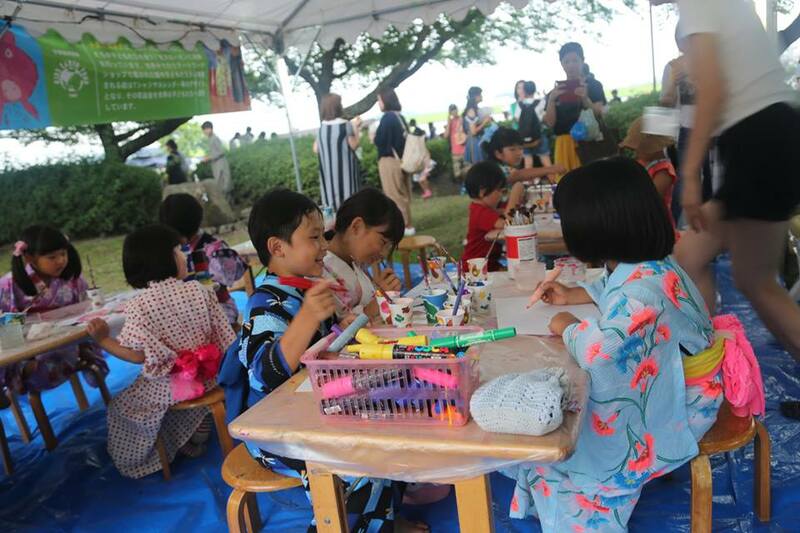 We held our annual art workshop in Hotaru Tobikau Summer Festival. 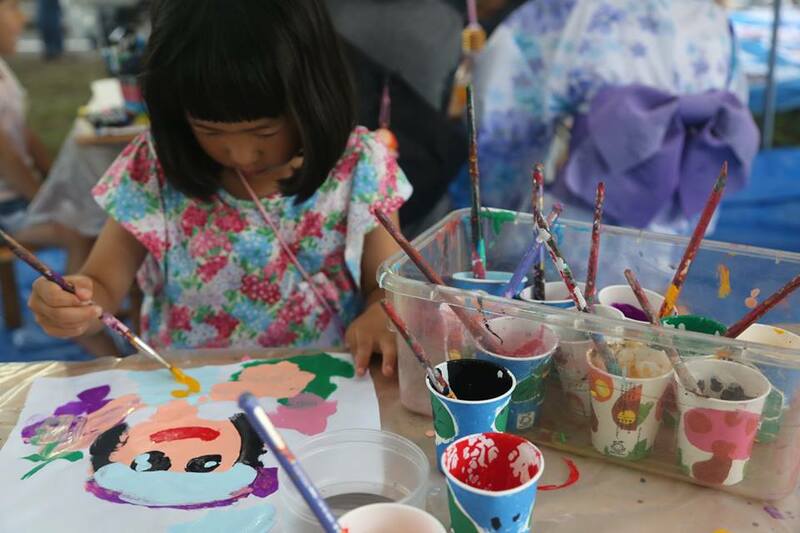 More than 100 children visited our tent. 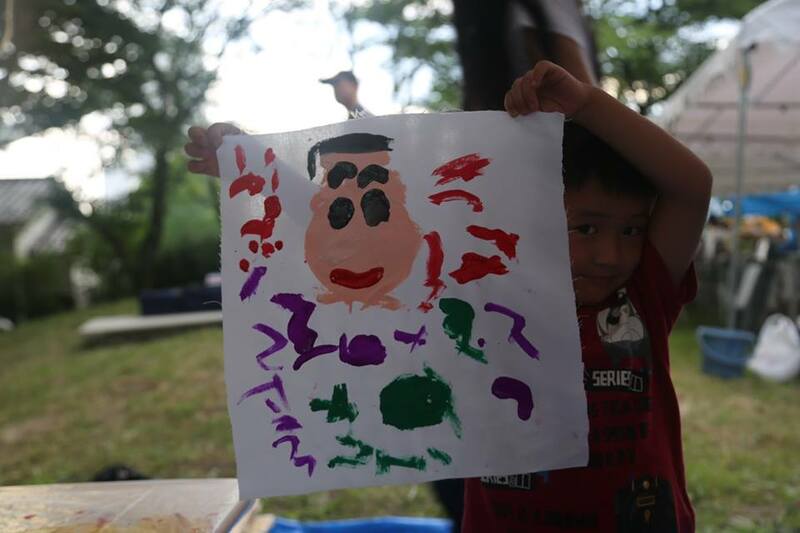 Some guardians seemed troubled because children were completely focusing on drawing and forgot the time. 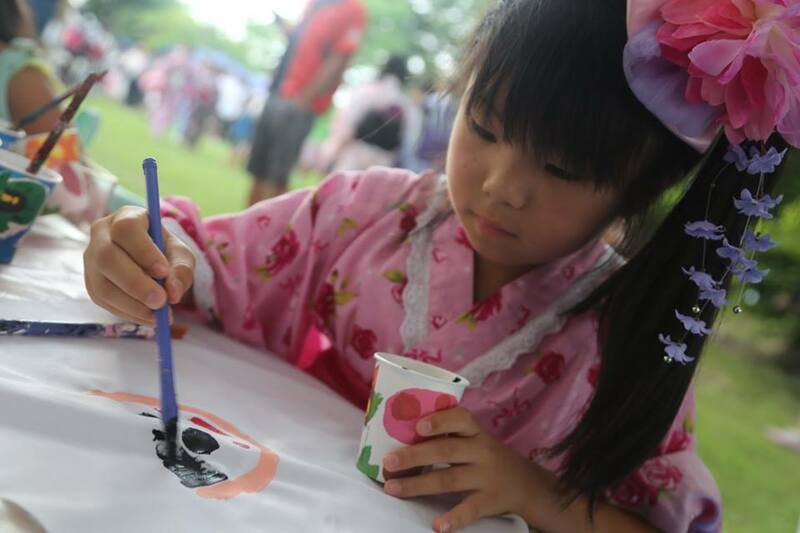 Many children were able to have nice summer memories.